Leak Locators of Florida is a licensed, insured and bonded leak detection company. Leak Locators specializes in leak detection and thermal inspection providing our services to homeowners and business owners 24 hours a day. All Leak Location inspections come with an in-depth report provided to the property owner. Our team of leak detections experts is constantly training on the most up to date leak location methods using the most advanced equipment on the market today. 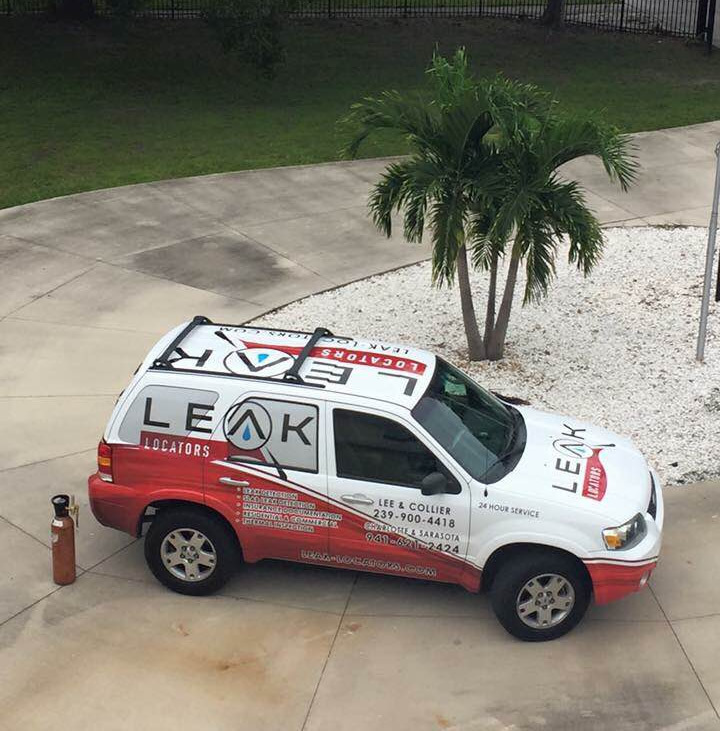 You probably see our wrapped Leak Locators’ trucks all over Florida. All of our technicians are in marked vehicles, full uniform and arrive at your property with valid identification badges.